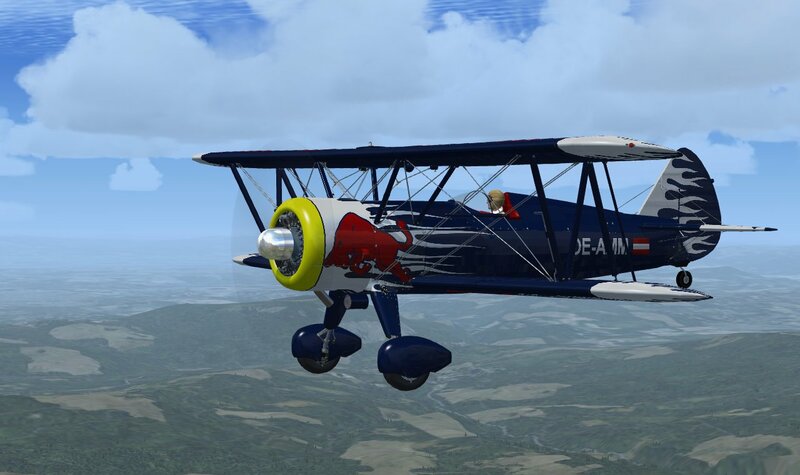 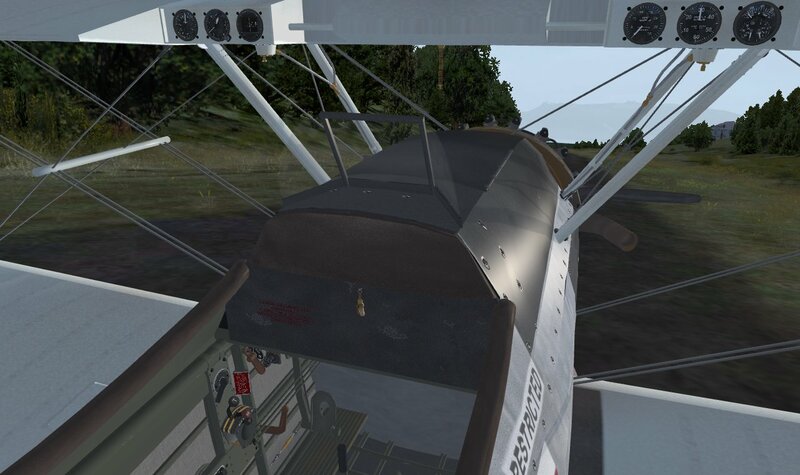 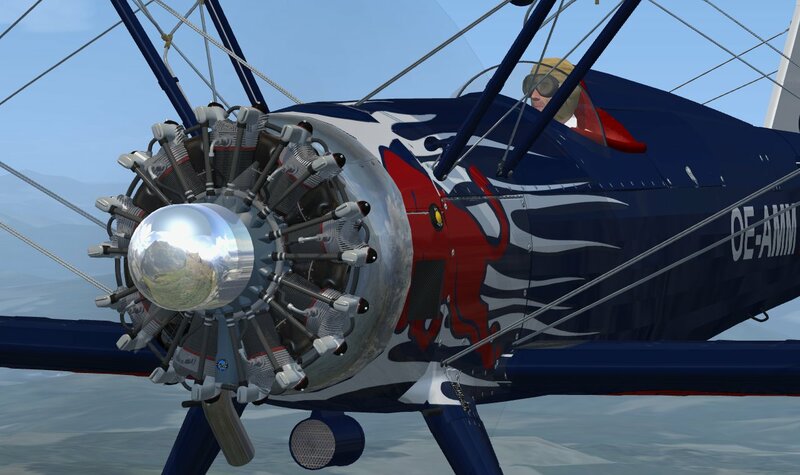 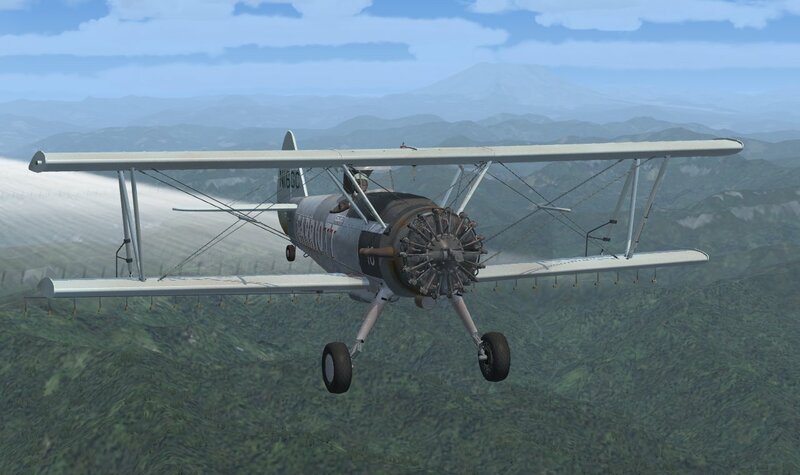 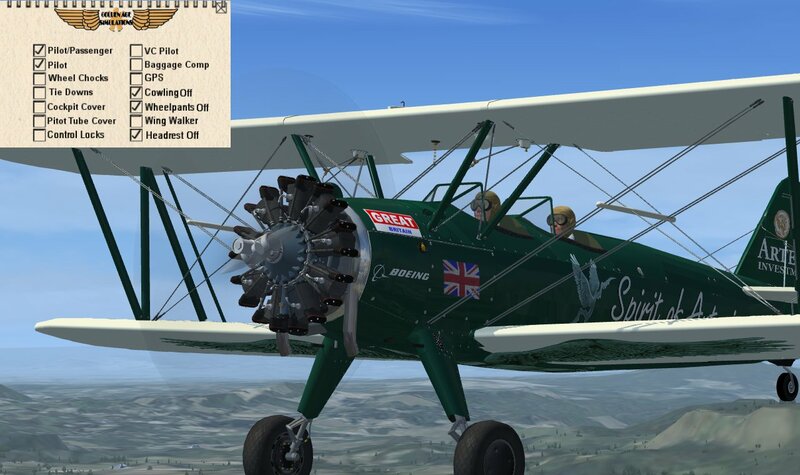 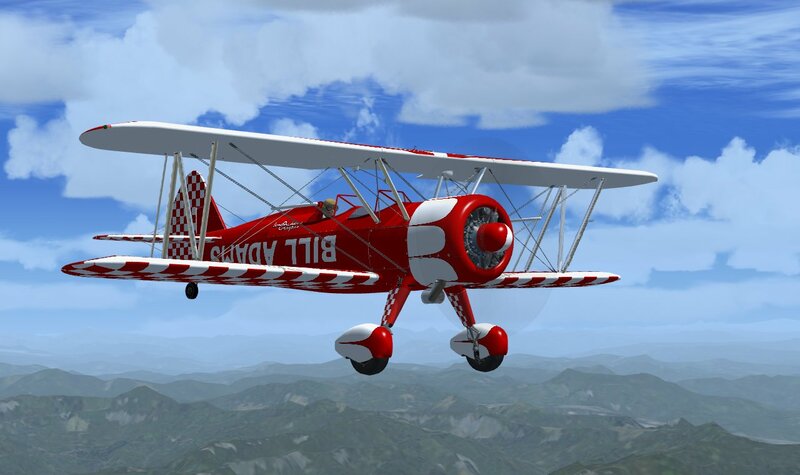 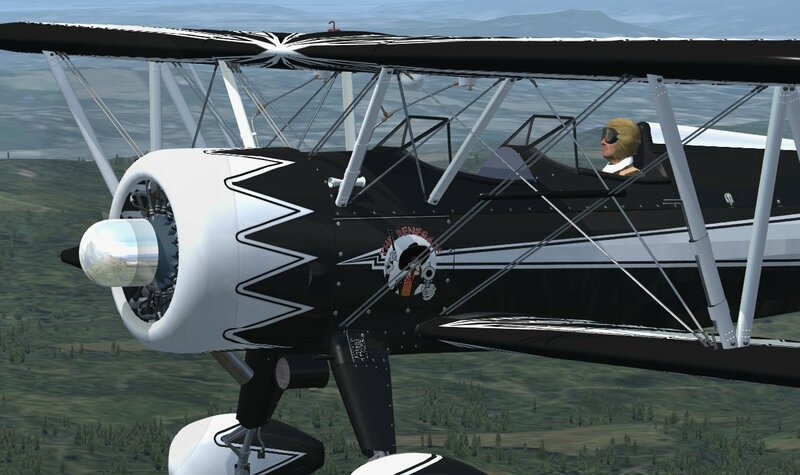 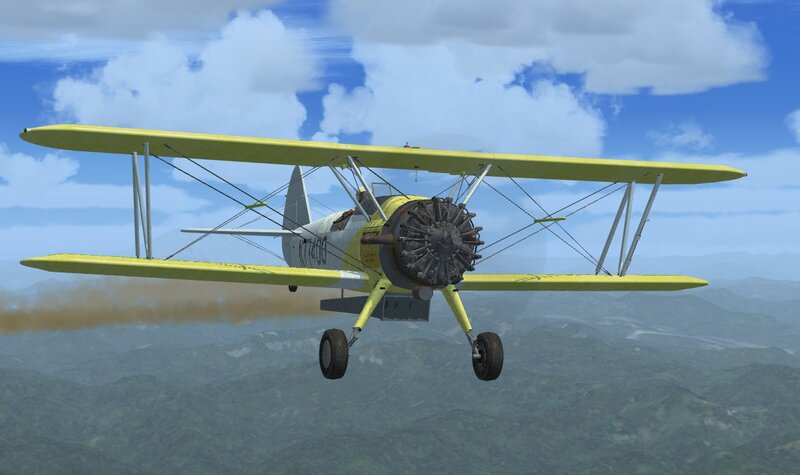 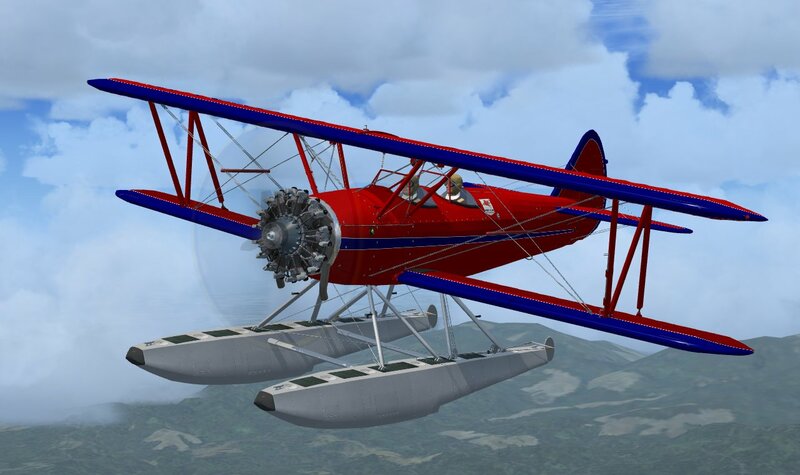 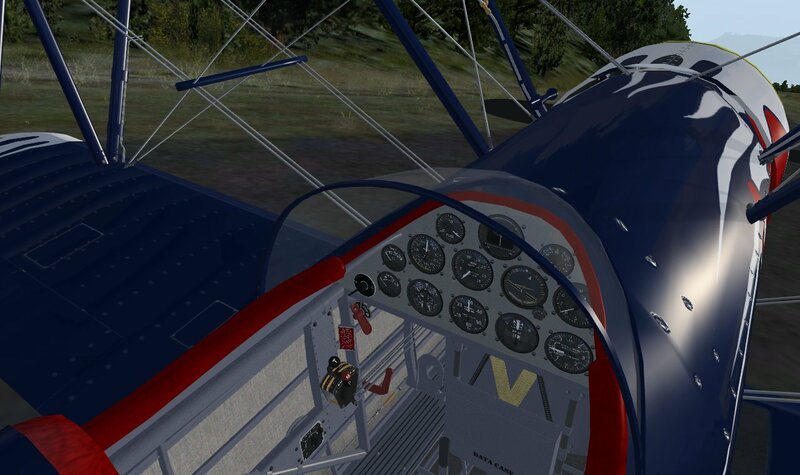 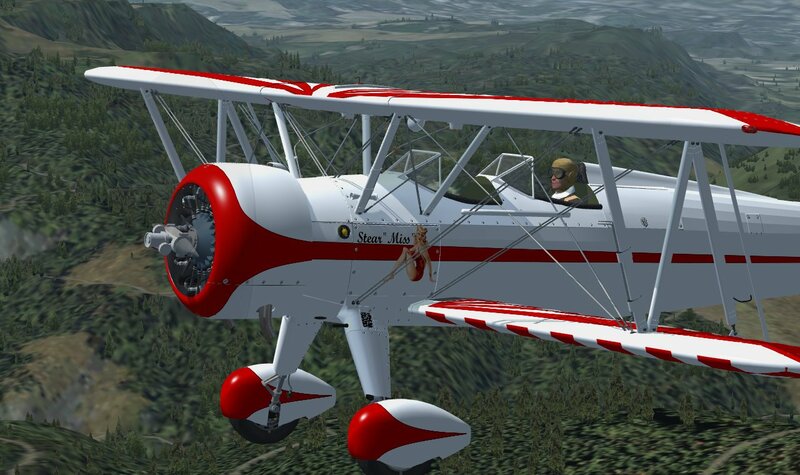 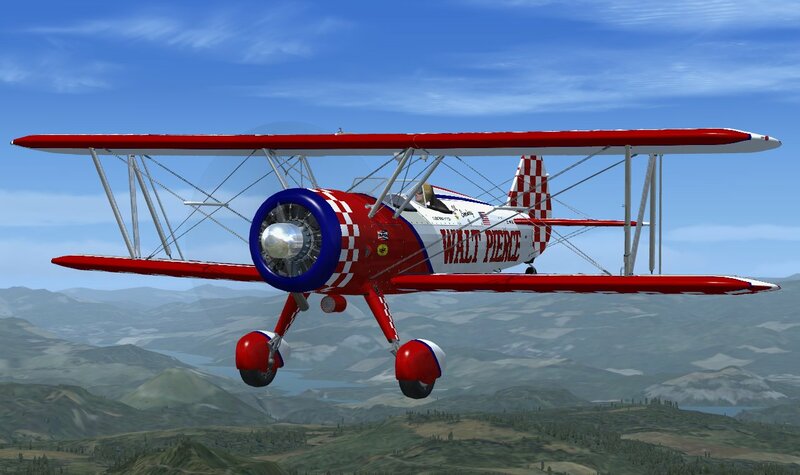 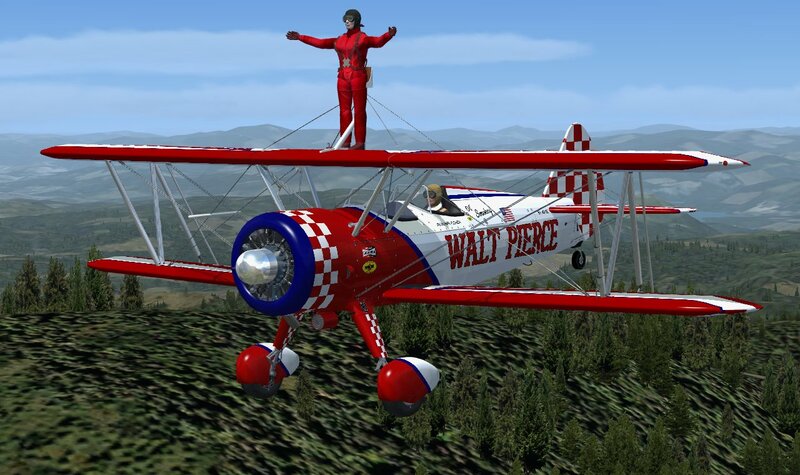 In a nod to the golden age of flight, Golden Age Simulations has released their Boeing Stearman Model 75 biplane for FSX and P3D. 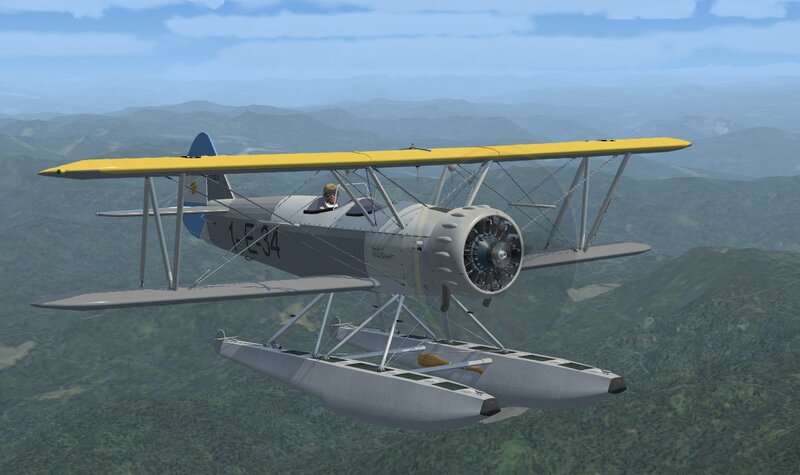 Used as a military trainer during the 1930’s and 1940’s, over 10,000 of these planes served in the United States Air Force and the United States Navy (as the NS and N2S), as well as the Royal Canadian Air Force (as the Kaydet). 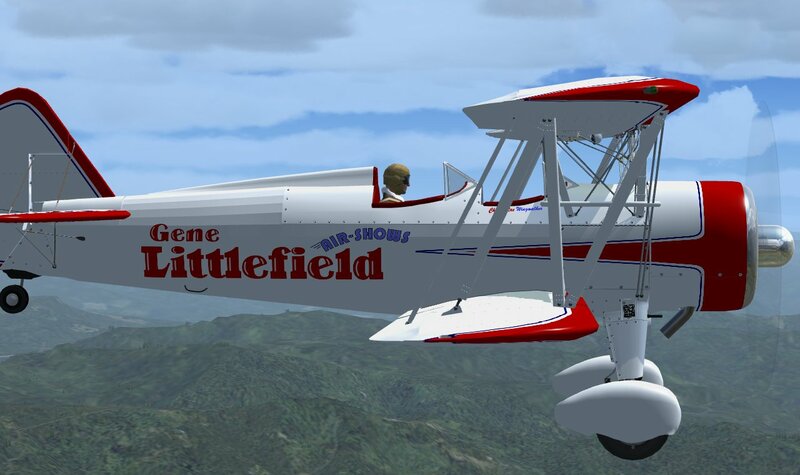 After the war, thousands of these planes were sold on the civilian market, spending their later years as crop dusters, sports planes, and aerobatic and wing-walker planes. 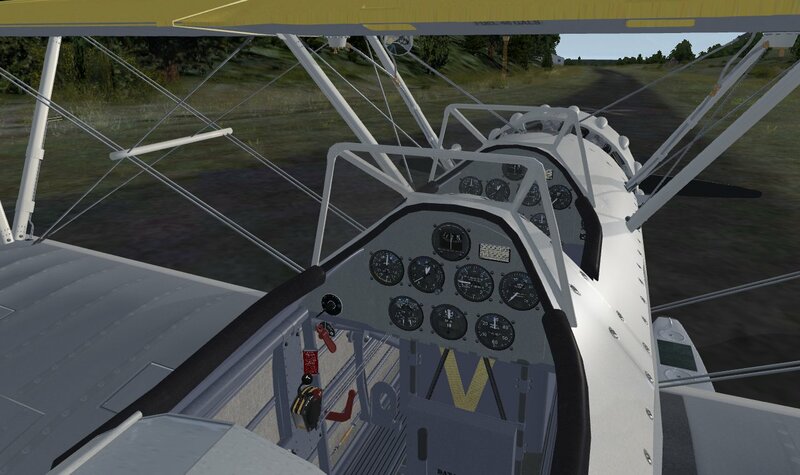 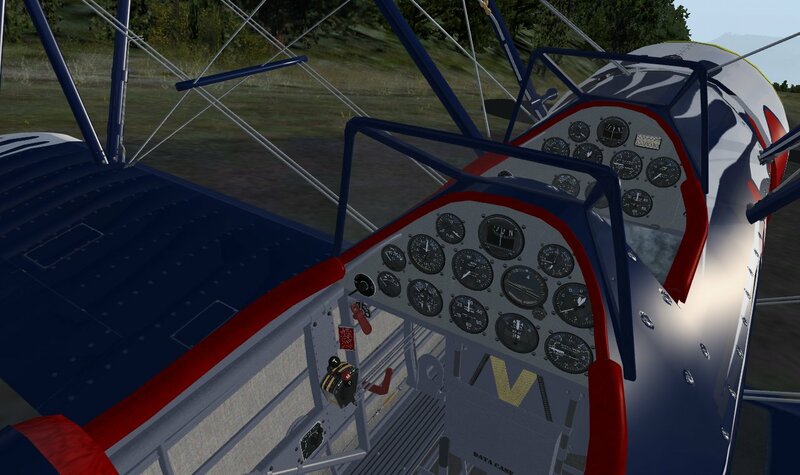 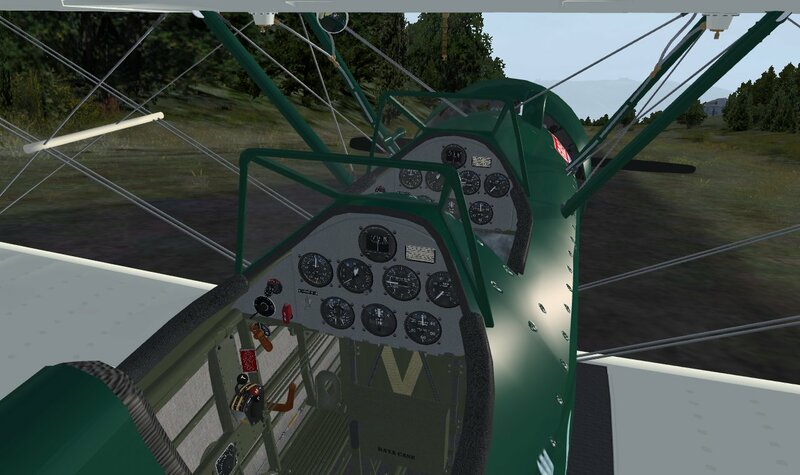 The Golden Age Simulations package includes 4 variations of the plane including the 300 hp Lycoming R-680 A75L300, the 450 hp Pratt and Whitney R-985 powered IB75A, the model S76D1 float plane, and the A75AG Sprayer/Duster conversion. 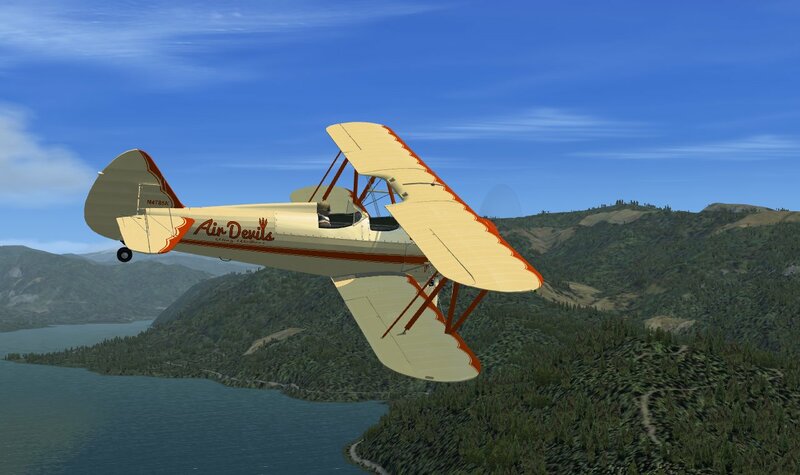 The package can be purchased for $25.60 USD on SimMarket.